ABS 〈Acrylonitrile Butadiene Styrene〉 is a thermoplastic polymer material with high strength, good toughness and easy processing. 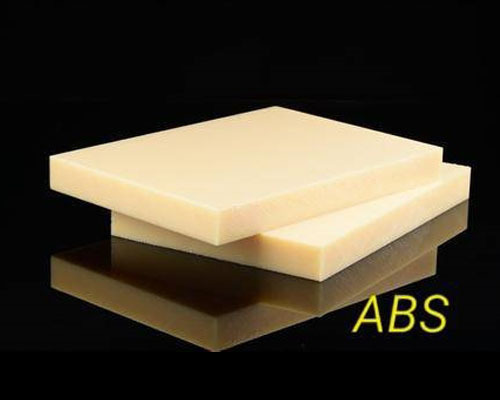 ABS resin can be blended with a variety of resins into a blend, such as PC / ABS, ABS / PVC, PA / ABS, PBT / ABS, etc., to create new performance and new applications field. Applicable to household appliances, such as TV housings, refrigerator linings, vacuum cleaners, etc., as well as meters, telephones, and plastic products for the automotive industry. 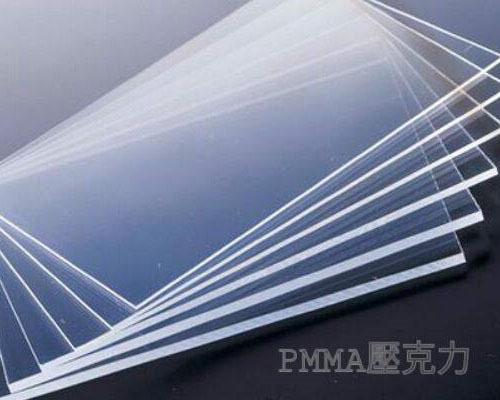 Acrylic 〈Poly (methylmethacrylate) or Lucite〉 has the advantages of high transparency, low price, easy machining, etc. , also a glass substitute material is used frequently. Applicable to all kinds of medical equipment, bathroom facilities, handicrafts, cosmetics, brackets, aquariums, light boxes, signboards, display racks, etc. 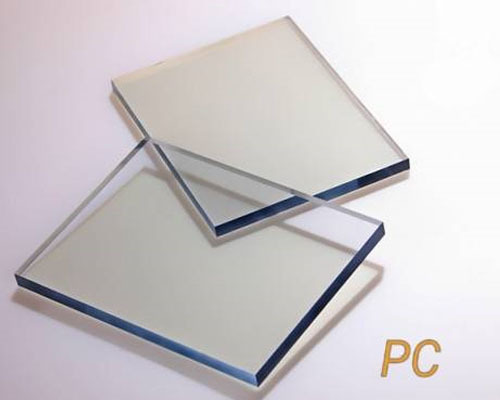 PC 〈Polycarbonate〉 is a colorless and transparent amorphous thermoplastic metarial. 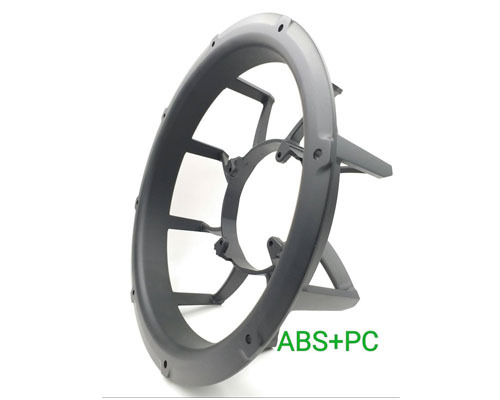 PC+ABS combines the excellent properties of two materials, the formability of ABS materials and the mechanical properties of PC, impact strength and high temp resistance, and resistance to ultraviolet (UV). Applicable to instrument panel, instrument front cover, interior and exterior decoration, notebook, electronic product casing, meter cover, household switch, electrical and internal parts. 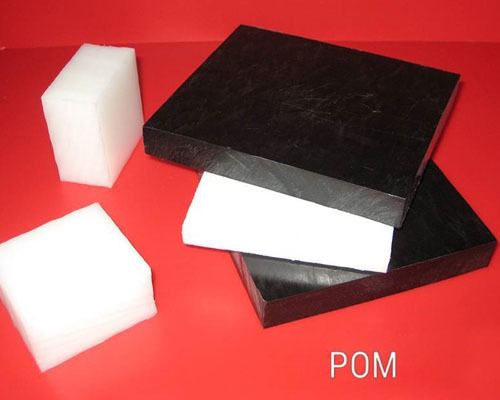 POM 〈Polyoxymethylene〉 is a thermoplastic used in engineering for high rigidity, low friction and excellent dimensional stability. It can replace most non-ferrous metals, automobiles, machine tools, instrument parts, bearings, gears, springs, pipes, transport belt parts, sprinklers, faucets, etc. 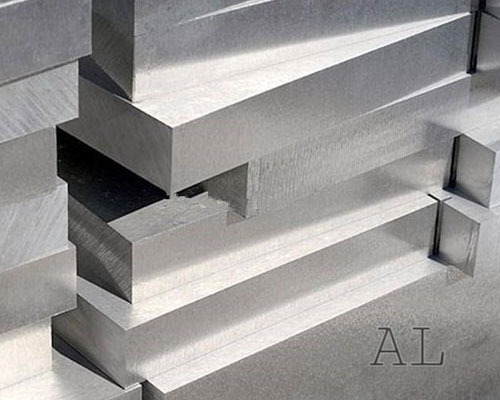 AL 〈Aluminum〉 usually use alloying elements such as copper, zinc, manganese, silicon, and magnesium, they are lighter and more resistant to corrosion than ordinary carbon steel, but they are less corrosion resistant than pure aluminum. In a clean, dry environment, a protective oxide layer is formed on the surface of the aluminum alloy. The price of aluminum is higher than that of iron and steel, but it is easy to recycle and remelted, it is the most environmentally friendly metal material. 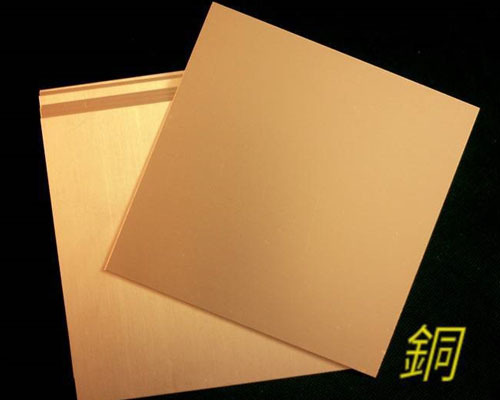 CU 〈Copper〉 , pure copper is a soft metal with reddish-orange metallic luster, good ductility, high thermal conductivity and high electrical conductivity. Therefore, it is the most commonly used material in cable and electrical and electronic components, and can also be used as building materials, and a variety of alloys. Copper alloys have excellent mechanical properties and low electrical resistivity, the most important of which are bronze and brass. In addition, copper is also a durable metal that can be recycled multiple times without compromising its mechanical properties. Applicable to electrical appliances, sanitary parts, valves, mechanical parts, bearings, gears, marine parts, decorations, vehicle structures, etc. 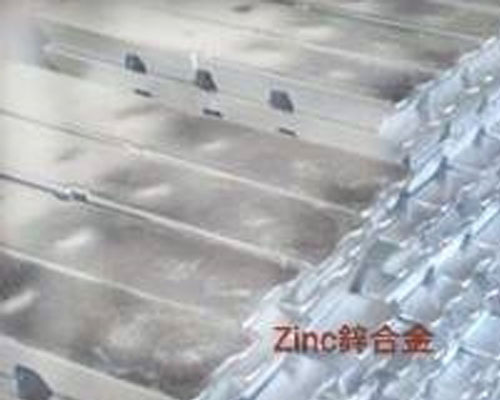 Zinc alloys are alloys based on zinc and added to other elements. Commonly added alloying elements are aluminum, copper, magnesium, cadmium, lead, titanium, etc. Zinc alloy has low melting point, good fluidity, easy fusion welding and plastic processing. It is resistant to corrosion in the atmosphere, and the residual waste is easy to recover and remelted, but the creep strength is low, therefore, it is prone to natural aging and cause dimensional changes. According to the manufacturing process, it can be divided into cast zinc alloy and deformed zinc alloy. The main added elements of zinc alloys are aluminum, copper and magnesium. Acording to the processing technology, it can be divided into two types: deformation and cast zinc alloy. Cast zinc alloys have good fluidity and corrosion resistance. Suitable for consumer electronics(3C prodoucts), hardware, parts of automobilies and scooters, bicycle parts, etc. PEEK 〈 polyetheretherketone 〉 is resistant to almost all organic and inorganic chemicals due to its excellent high temperature resistance (melting point of 335 ° C). Today, PEEK is the premier thermoplastic high-performance project, and PEEK is the ideal material for a wide range of applications, such as the aerospace industry, automotive, and electronics and semiconductor technologies. PEEK is biocompatible and can be sterilized and sterilized by X-rays, making it widely used in the medical field. In the pharmaceutical and food industries, PEEK can be used for parts that come into contact with the product. Used in aerospace, automotive, electronics, energy, medical, and industrial industries. 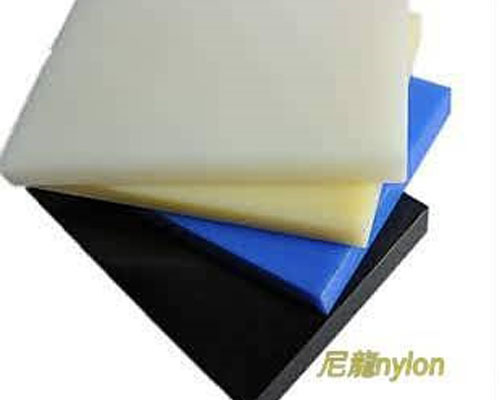 PP 〈Polypropylene 〉 is a semi-crystalline thermoplastic with high impact resistance, strong mechanical properties, resistance to various organic solvents and acid-base corrosion, and is widely used in industry. 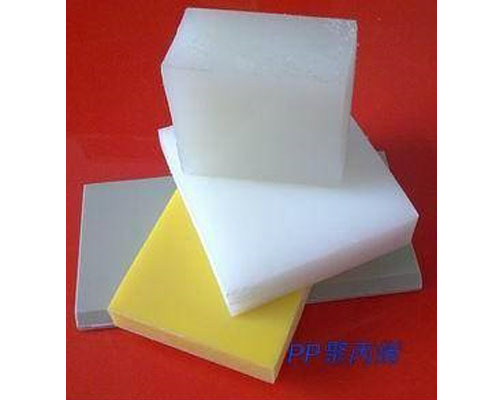 PP is a non-toxic, odorless, tasteless, milky white high crystalline polymer with a density of only 0.90--"0. 91g/cm3, which is one of the lightest varieties of all plastics. It is particularly stable to water, and its water absorption in water is only 0.01%, and the molecular weight is about 80,000 to 150,000. The moldability is good, the shrinkage rate is large (1% to 2.5%), and the surface gloss of the product is good. Applicable to automotive, electrical, mechanical, instrumentation, radio, textile, defense engineering accessories, daily necessities, turnover boxes, medical and health equipment, building materials, etc. 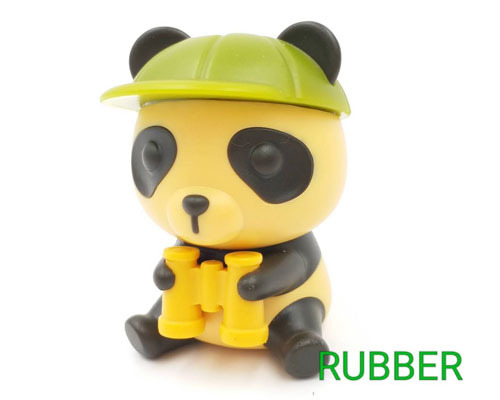 Rubber refers to a highly elastic polymer material with reversible deformation. It is elastic at normal temperature and can be deformed under a small external force. It can be restored to the original state after removing external force. Rubber is a completely amorphous polymer with a low glass transition temperature (Tg) and a large molecular weight. The early rubber is taken latex from plants such as rubber trees and rubber grass, and is made of a material having elasticity, insulation, impermeable. It is a highly elastic polymer compound, divided into two kinds of natural rubber and synthetic rubber. Natural rubber is processed by refined gum from plants such as rubber trees and rubber grasses, synthetic rubber is obtained by polymerization of various monomers. Rubber products are widely used in industrial or life aspects. Suitable for buttons, pads, aerospace use, protective equipment, industrial applications, machinery industry, electronics, medical, chemical industry, construction industry, automotive industry, etc. >good anti-elasticity, good wear resistance, good resistance to bending and cracking, good puncture resistance and good low temperature resistance. Slip resistance, tearing force, good pulling force, soft material. Nylon is a man-made polymer, fiber, plastic, and its constituent units are connected by guanamine. Nylon is the world‵s first fully man-made fiber. The raw materials are coal, water and air. From these raw materials, two basic chemicals, hexamethylenediamine and adipic acid, are mixed together to form nylon. Suitable for buckle belts, car seat belts, ropes, brushes, safety tire mesh inner layer, travel backpack, luggage, mattress, plastic gear, plastic tube, medical supplies and equipment, etc. >high chemical resistance, high strength, high hardness, good aging resistance and good wear resistance. 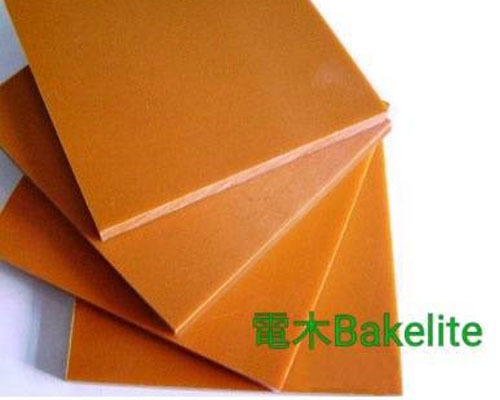 Bakelite is a resin prepared by polycondensation, neutralization and water washing of phenol and formaldehyde under catalyst conditions, among which phenol and formaldehyde resins are the most important. 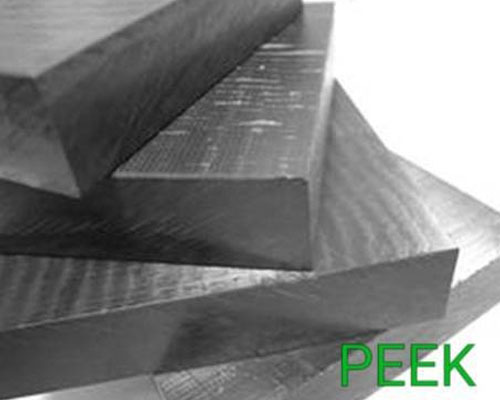 The solid phenolic resin is a yellow, transparent and amorphous bulk material. It is reddish due to the free phenol. The solid specific gravity is about 1.7. It is easily soluble in alcohol, insoluble in water, and stable to water, weak acid and weak alkali solution. It is also the first polymer material in the world that has been artificially synthesized and still important today. Applicable to daily necessities such as handles, electronic test boards, tool machinery pads, structural parts, mold insulation boards, etc. Copyrignt © 2018 Zhan Chung.All Rights Reserved.